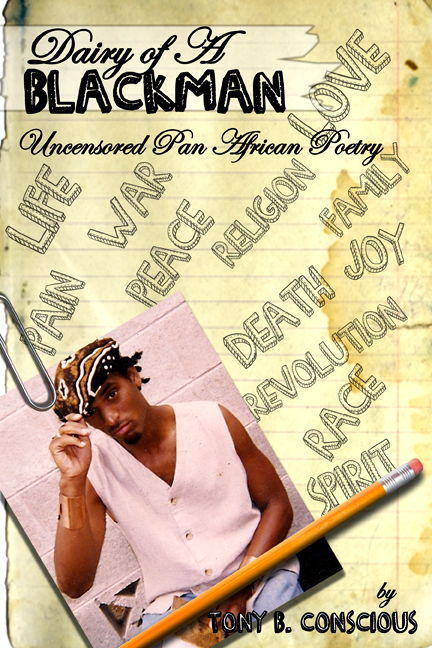 The art and poetry of TONY B. 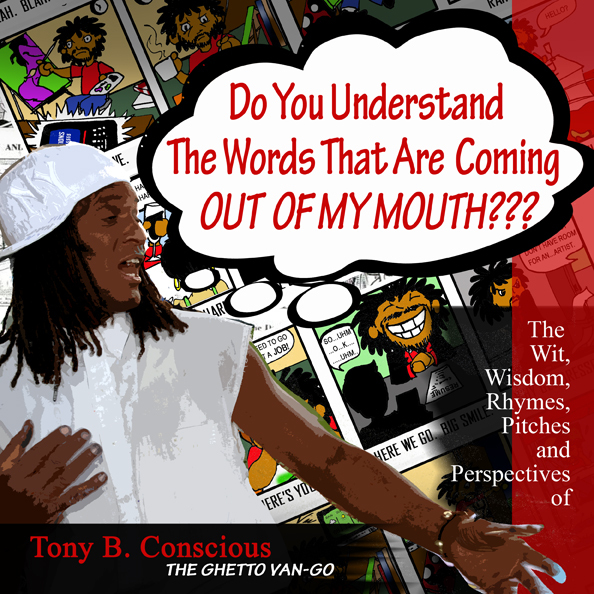 CONSCIOUS (The Ghetto Van-Go), With an Audio/ musical 17 track C.D. included. 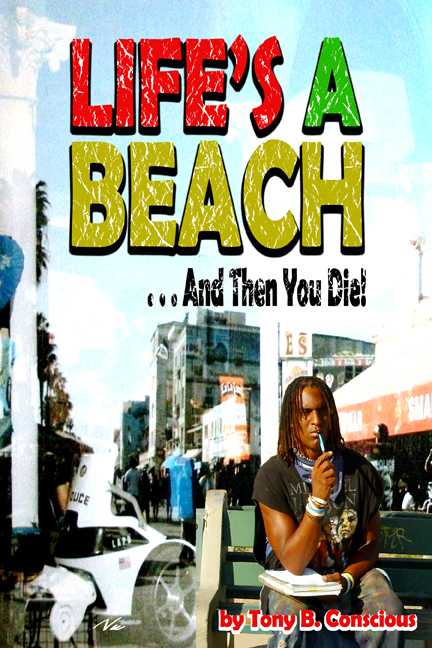 Part Autobiography, Part Venice Beach guide, This is the true story of TONY B. 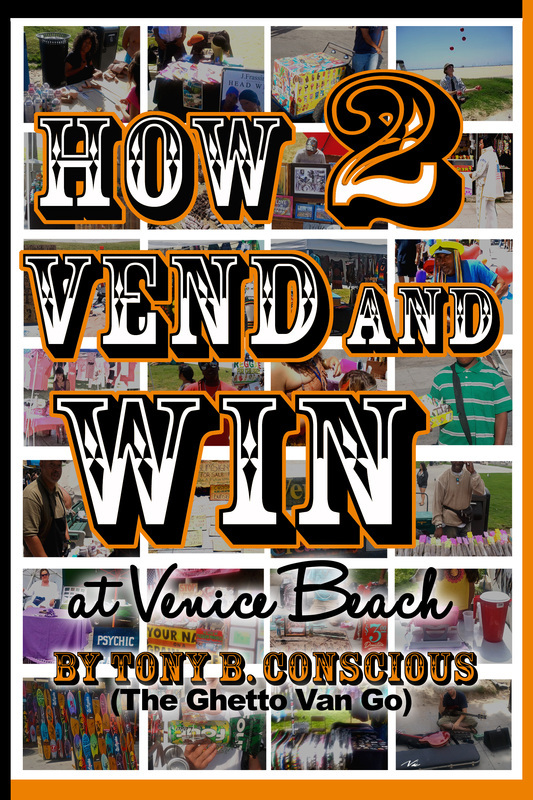 CONSCIOUS (The Ghetto Van-Go) and his relationship and experiences on VENICE BEACH. 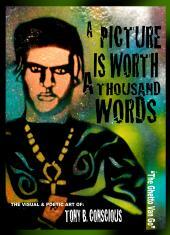 "Can You Understand The Words Coming Out Of My Mouth???"